After breakfast, transfer to the airport for the flight to Baltra Island. 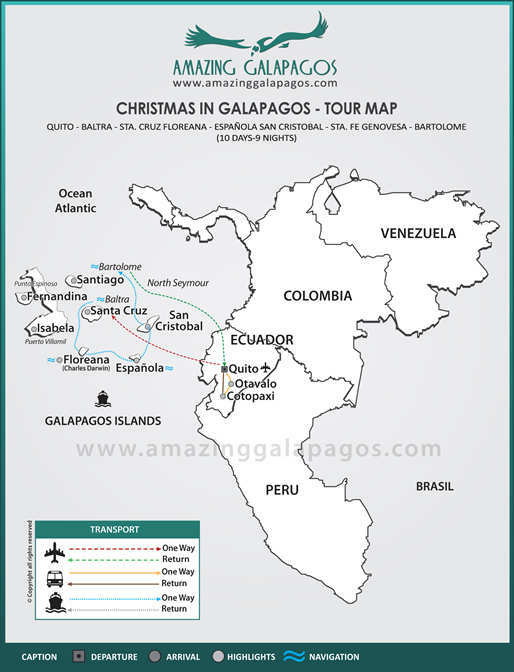 You will be met at the airport by the ship's crew for the start of your Galapagos tour. 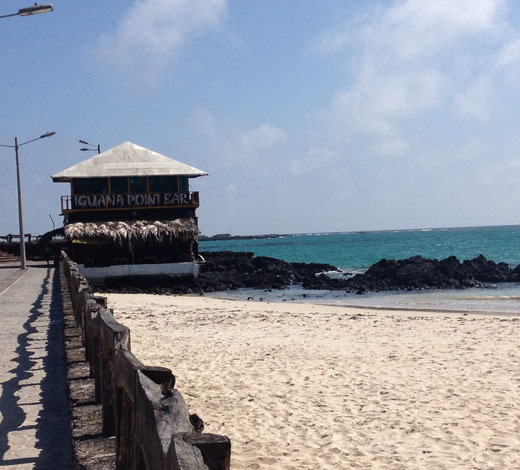 A visit to the second largest island in the Galapagos, Santa Cruz. With six different zones of vegetation: Coastal, Arid, Transition, Scalesia, Miconia, and Pampa Zones. The Charles Darwin Research Station and the Galapagos National Park offices are also based here. The station is also a tortoise breeding centre, where tortoises of different species are prepared for reintroduction to their natural habitats. The most famous inhabitant is probably Lonesome George, the only survivor of this specific turtle species. The lush green scenery of the Santa Cruz highlands is a welcome contrast to the aridity of the lower islands. 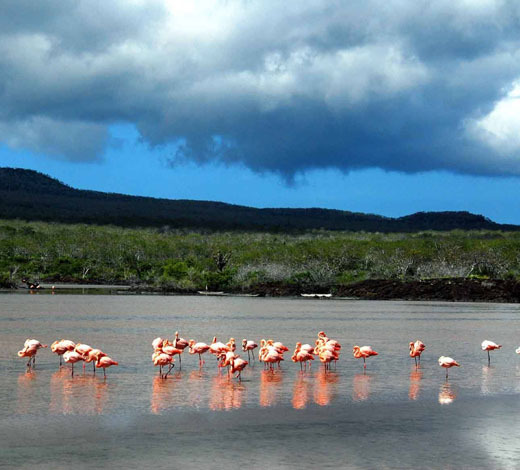 A visit to the isolated Española Island where there is a high percentage of endemic fauna. Gardner Bay, on the eastern shore has a magnificent beach. The beach is frequented by sea lions, and is a major nesting site for marine turtles. 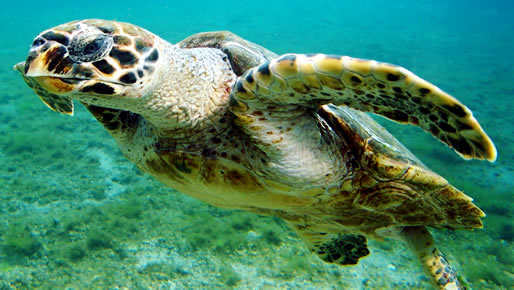 Around the small islets nearby, snorkelers will come across many species of fish, turtles and perhaps even sharks. On a trail leading to the western part of the island, several nesting sites of the waved albatros will be encountered. These huge birds nest here from April to December. 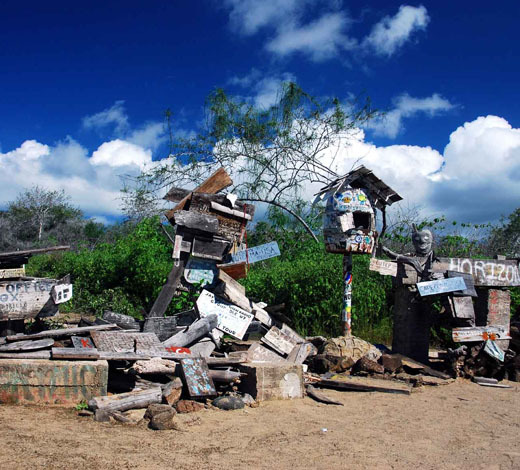 Finally at Punta Suarez, along with many nesting seabirds there are mockingbirds, Galapagos doves and Galapagos hawks. Several types of reptile, including the marine iguana and the lava lizard, are also inhabitants of the island. Here you may also see a spectacular blowhole, which shoots spray 30 metres into the air. A visit to Leon Dormido, the jagged remains of an old tuff cone whose flanks are covered with seabirds. We shall also arrive at San Cristobal to visit the Interpretation Centre at Puerto Baquerizo Moreno. After, we shall then visit the highlands of San Cristobal before going onto Isla Lobos, where a large population of sea lions make their home. This island is also a great place for snorkeling opportunities as well as to view blue-footed boobies. 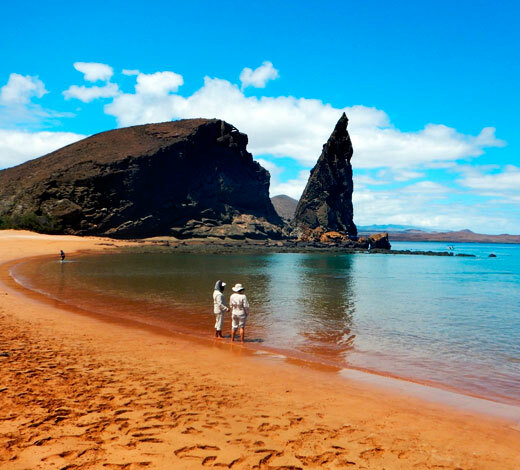 Santa Fe has one of the most beautiful coves of all the visitor sites in the archipelago. A turquoise lagoon with two small white sandy beaches are protected by a peninsula where sea lions rest. A trail runs along the side of the coast and then crosses through an Opuntia Forest. These prickly pear cacti are the largest found anywhere in the Galapagos. The Santa Fe species of land iguanas are also larger and of a paler yellow than on the other islands. After the hike you can swim or snorkel in the bay in the company of sea lions. At the afternoon, visit to Turtle Cove where you will find Mangroves, Golden Rays and White tipped Sharks.